Despite Brazil's important status on the coffee market, only one variety stands out: Bourbon Santos. Bourbon Santos is the highest grade of arabica coffee Brazil produces. The small beans yield a low-acid, light-bodied brew that produce an extremely pleasant after taste. 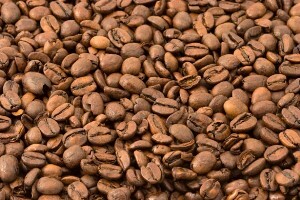 Brazilian coffee is very neutral in character & mainly used in blends.